Pattern NT399 is a best-seller drive model in the world, especailly the North American market.It is suitable for the leading sizes truck tire 295 75r22.5,11r24 5 drive tires,11r 22.5 truck tires etc. Deep tread design extends the tyre life.The optimized tread blocks make Neoterra hold the ground in tight curves and flexible during sudden movement.Moreover, the professional stone ejector prevents the drive tires from external damage.It is good for the drive position with the closed shoulder design.Special groove design makes truck tire 295 75r22.5 and 11r 22.5 truck tire have high-speed and longer mileage. Pattern NT399 used in 22.5 truck tires and 24.5 truck tires enhance the comfort of high-speed stability and durability. 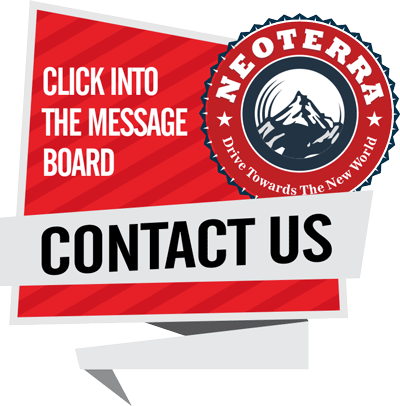 If you are using NEOTERRA on your trucks,it will bring real comfort and create more commercial value for you.